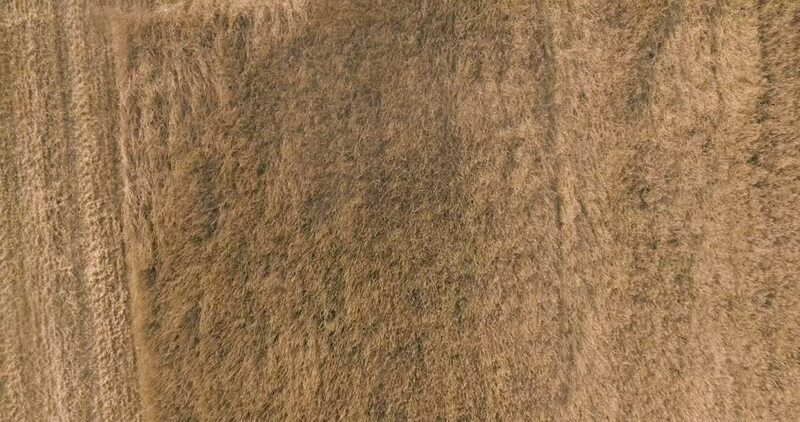 4k00:22Aerial view of modern combine harvesting wheat on the field. Flying directly above combine, top view. Smooth decrease from height. 4k00:24Reed field blowing in the wind with sound, East Riding of Yorkshire, England, winter.